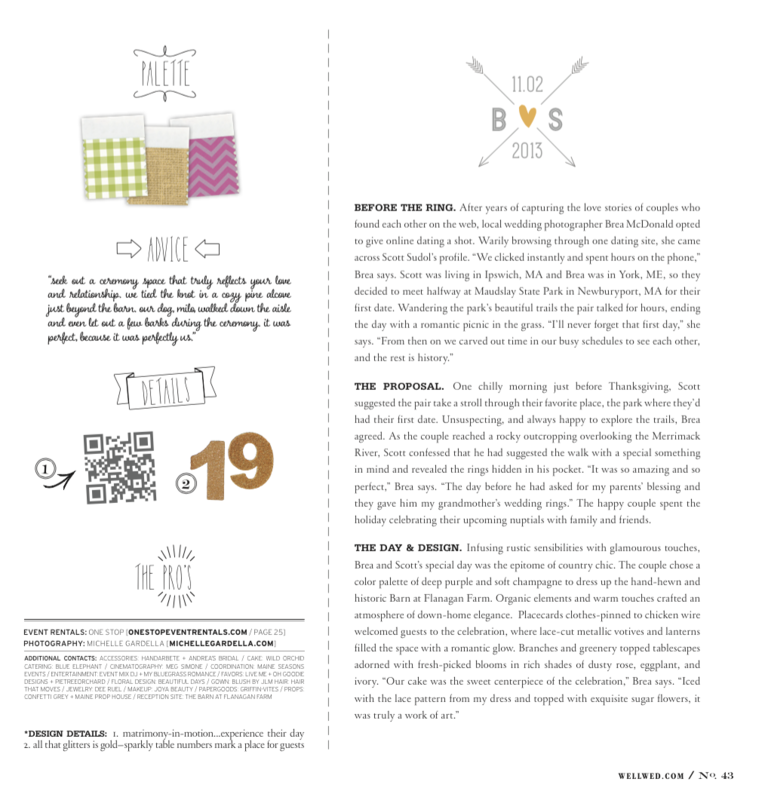 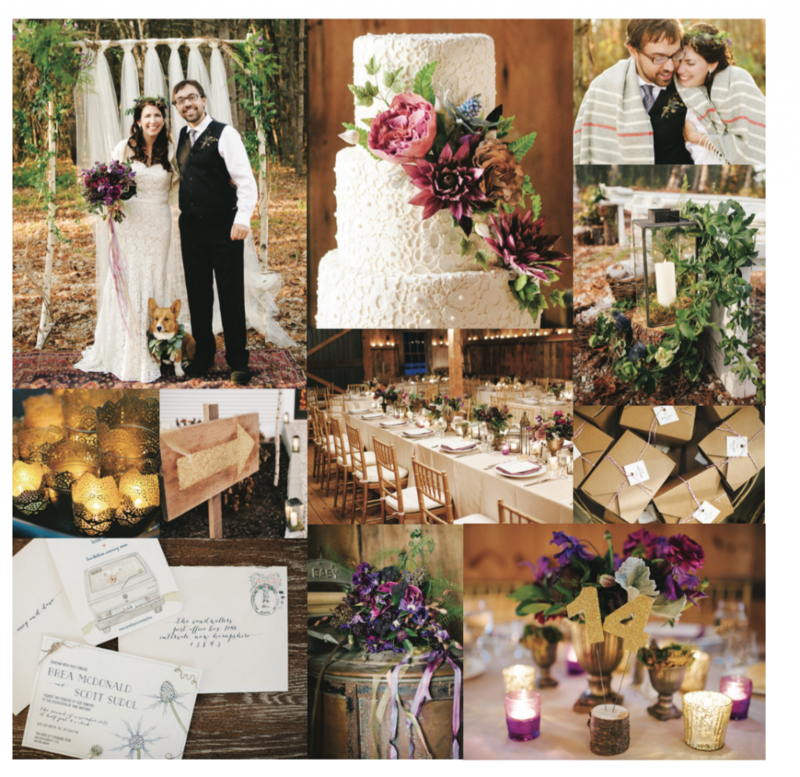 This entry was posted in Beautiful Days Weddings Design Fall Featured Press Flowers Press Real Weddings Recent press and tagged Brea McDonald, press features, wellwed on December 2, 2014 by Beautiful Days. 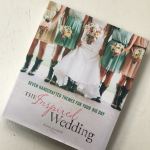 It is always a treat to have the opportunity to work for other wedding pros on their own celebrations. 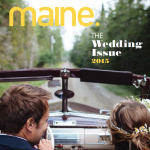 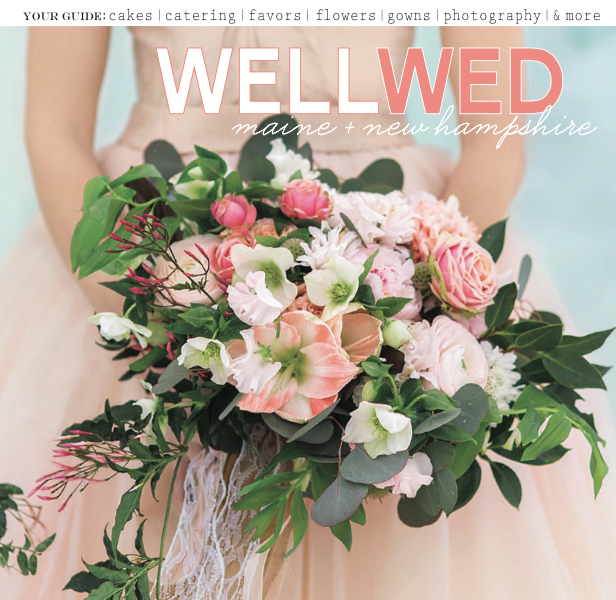 Brea, of Brea McDonald Photography, and Scott’s wedding at The Barn at Flanagan Farm in Buxton, Maine was by far a highlight of our 2013 season, and has now been featured in the most recent issue of WellWed Maine & New Hampshire. 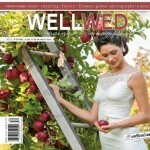 See the feature below with photos from Michelle Gardella Wedding Photography. If you want to take a sneak peak of behind the scenes, click here to view this short film by Meg Simone.